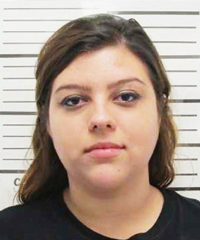 Daisy Joy Decker, 20, faces a manslaughter charge in connection with a hit-and-run which occurred on Friday, March 17. 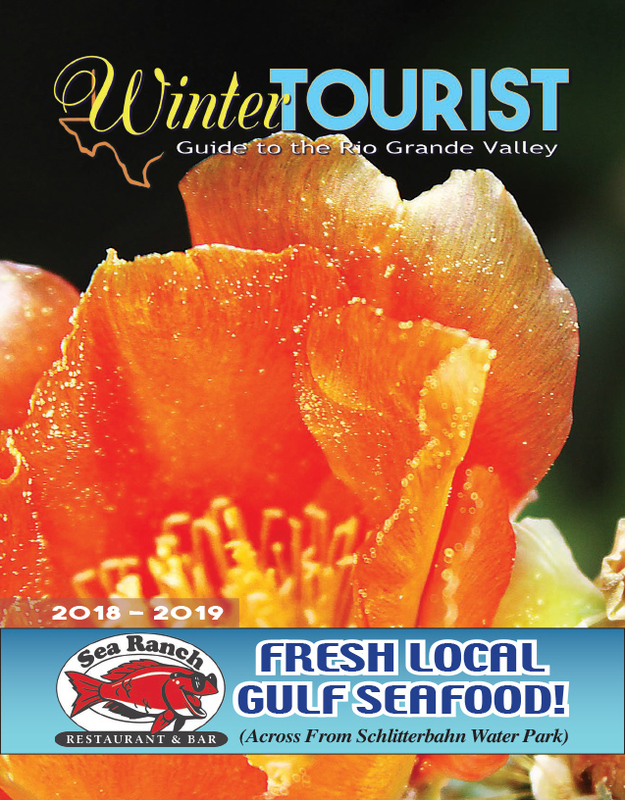 Decker, a Sugarland resident, was initially arraigned on Sunday, March 19 at the South Padre Island Municipal Court and charged with multiple counts of accident involving personal injury. Her bond was set at $130,000. The accident injured at least five people, including Los Fresnos teen, Maria Selena Patino, who was critically injured. Patino was removed from life support and died Sunday. 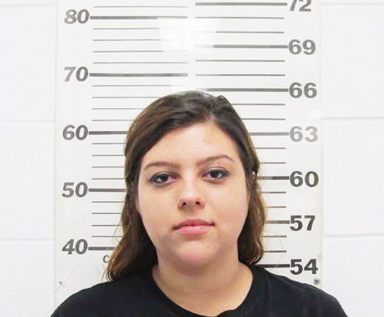 As a result, charges for Decker were upgraded and she was arraigned again on Monday, March 20. Her bond is currently set at $180,000.